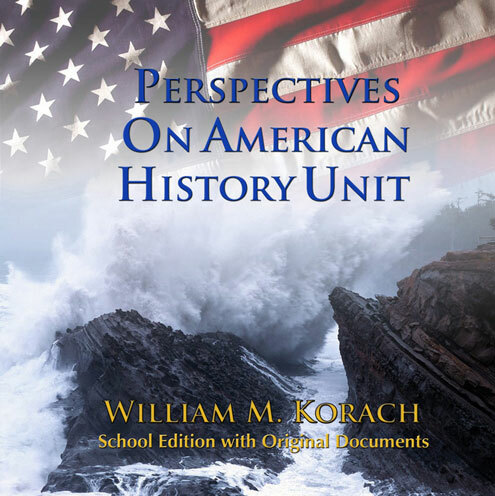 Perspectives on American History is a unit designed to support U.S. History, Civics and American Government instruction regarding America’s founding and the development of American Law and Ethics. Perspectives provides nineteen 45-55 minute sessions that take students through the ideas of the early settlers, the writings and speeches of the Founders. It provides historic profiles and quotes of American Settlers, Founders, Framers of the Constitution , and great thinkers like de Tocqueville and Blackstone. Perspectives also contains quotes from the speeches and meetings of modern leaders like Franklin Roosevelt, Harry Truman and John F. Kennedy well into the 20th Century. Included for the teacher are the lesson plans, class notes in PowerPoint, activities, assessments and keys. 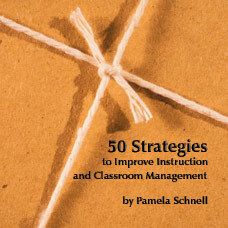 The material is delivered in either eBook or Printed teacher manual. Separate student activity books include original documents (Magna Carta, Declaration of Independence, Constitution, Bill of Rights, etc.). The eBook teacher version is screen view only and eBook student versions would typically be ordered with them. The Printed Teacher Manual version comes with the dowloadable files for viewing or printing. 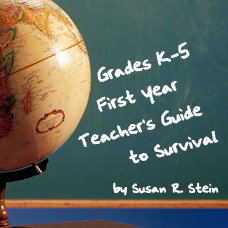 The Class Set comes with 25 pre-printed student books, the teacher manual and downloadable files. After purchase of any Teacher’s Edition, additional Student Activity books are available for individual purchase. Although most of our materials are complete courses, some, as this title, are supplemental, instructional support units or self-study materials. Included for the teacher are the lesson plans, class notes in PowerPoint, activities, assessments. 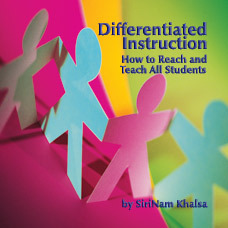 The material is delivered in either eBook, DVD only or Printed teacher manual. Separate student activity books include original documents (Magna Carta, Declaration of Independence, Constitution, Bill of Rights, etc.). the eBook teacher version is screen view only and eBook student versions would typically be ordered with them. 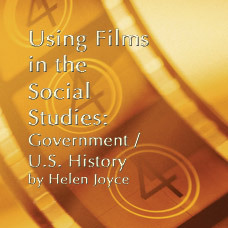 The DVD only version allows printing of the student materials. The Printed Teacher Manual version comes with the DVD. The Class Set comes with 25 pre-printed student books, the teacher manual and DVD. 371/ISBN: 978-1-59657-981-1, Class Set download files/ISBN: 978-1-59657-653-7, 242/ISBN: 978-1-59657-655-1, 242/ISBN: 978-1-59657-654-4, page count.No ISBN number. Use product code.